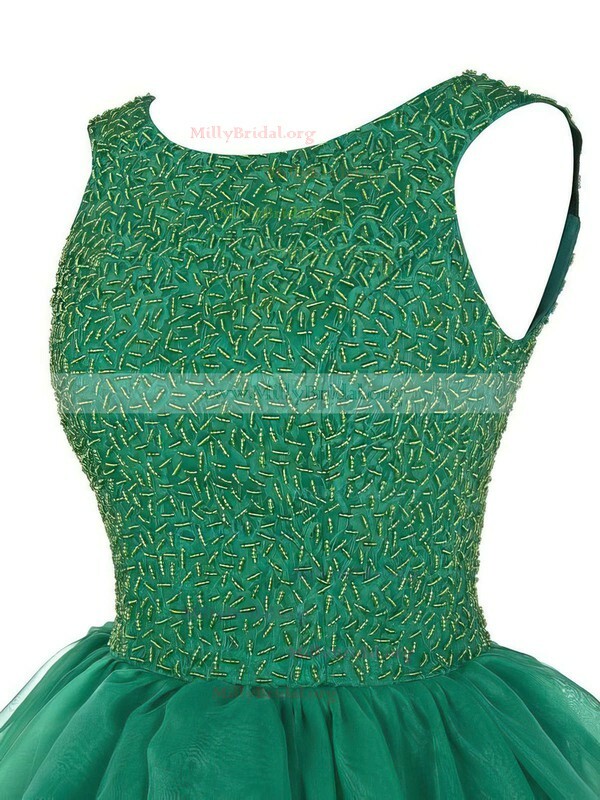 The dress is exactly as its described. Its a great fit and does wonders for my figure no bumps and lumps showed. It was absolutely perfect and didnt need any alterations and it looks just like the dress in the picture I couldnt be any happier thank you so much I will definitely be ordering more. I ordered the dress and it arrived quite quickly. 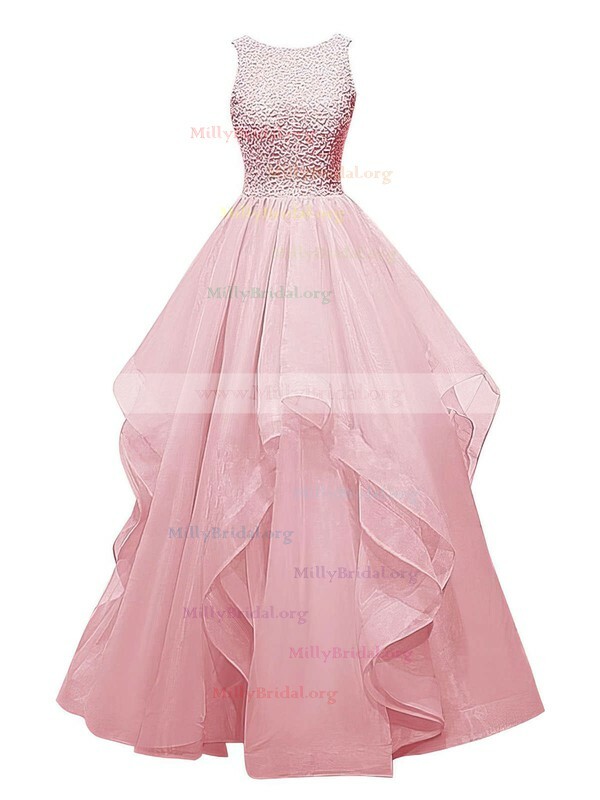 I have bought from MillyBridal previously, and have been very happy and satisfied with the promptness of delivery, the packaging, and of course, the prices, which just cannot be beat. This was our first time ordering from Millybridal and glad we did. The shipping was less than a week. 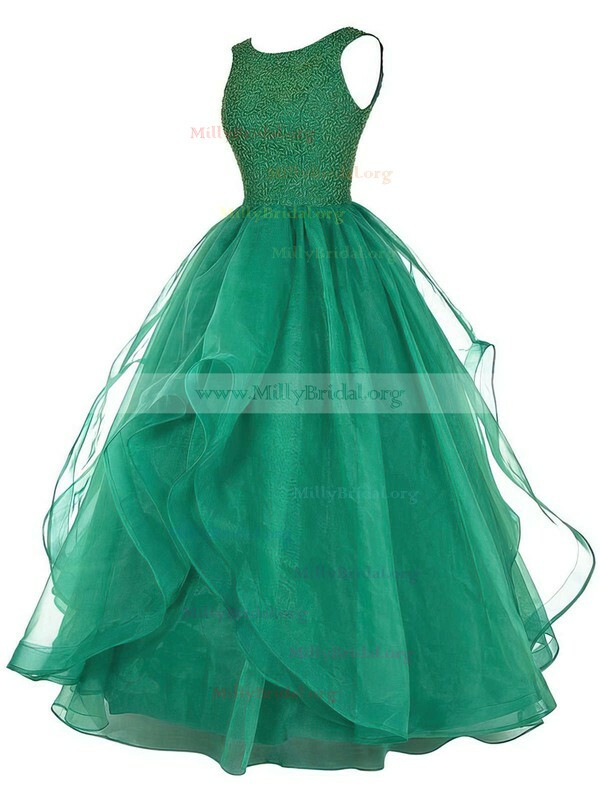 The dress is beautiful and good quality. Sizing was exactly as expected on the size chart. I wanted to thank you so much for a perfect experience with your company. I was a little nervous about ordering the dress online because I have never done this before. Especially when it came to choosing sizes, colors, estimating ship time. Not only did the dress from your company come on time...they came SOONER than expected! I will recommend your company to anybody with the shop issues I'm experiencing. 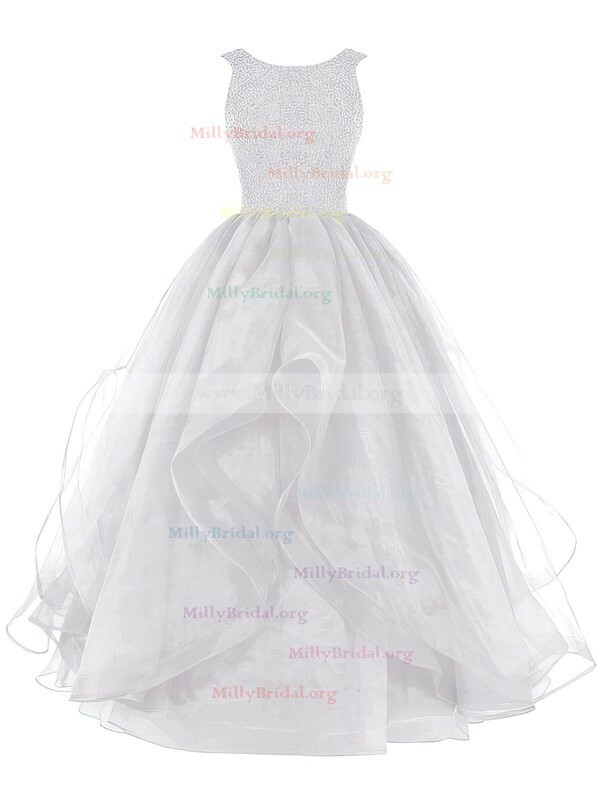 I am increasingly grateful at how smoothly everything went buying from Millybridal.org. Thank you again! 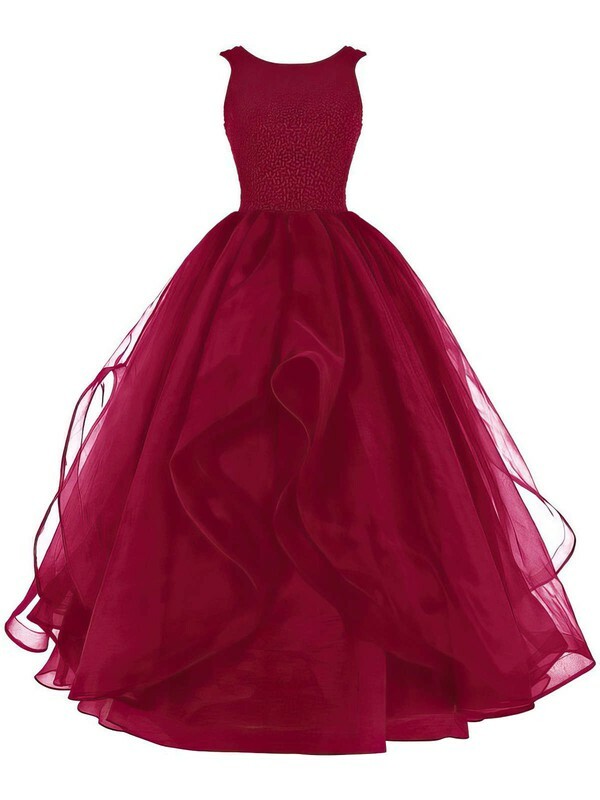 I ordered this dress for prom and got it within 15 days, way faster than I expected.It is absolutely gorgeous! The dress made it in time and was as beautiful as the phhoto. Great quality. I was the bell of the ball. I absolutely love this dress, and it is also very slimming, elegant. Choice of sizes are fab and the customer service I received was nothing more then excellent. We chose the size 10 and love this dress.